Leaders at a regional construction firm wanted to “boil the ocean” by creating and implementing a set of universal recognition tools to engage the entire workforce. How they pulled it off was remarkable. Bonus plans engage reps when they’re relevant. With aggressive sales goals and a new product, clear messages and a relevant plan are critical to success. But how to accommodate vastly different territory conditions in a single plan? Talking to the reps made a difference. Change is hard, especially for farmers. When confronted with an impending crisis of having fields become overrun with weeds that learn to resist weed-killing herbicides, the rational response would be to act now. Get ahead of the problem. But most don't. This seed company took a different tact. Big Pharma is changing for many reasons and one of them is how top-performing reps are recognized for their results. This firm was caught between a rock and a hard place when a change announcement planned for 2018 was inadvertently announced in 2017. Mass chaos ensued among the sales force. However, a solid recovery plan was developed and put into practice to successfully manage loss aversion. 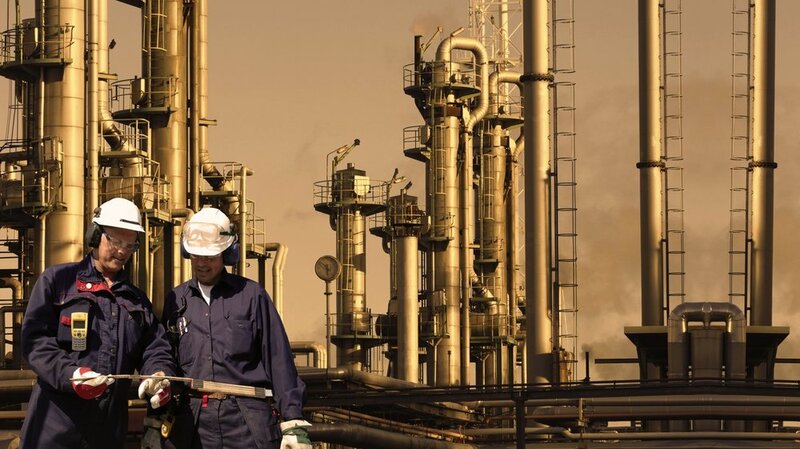 Every year, this global oil and gas refinery shuts down the plant to make a turnover, when all aspects of the plant are inspected and cleaned up. It's dangerous work and every year, someone was hurt. Things had to change and 'more information" wasn't doing the trick. When the company went for a more emotional and social solution, no one was injured. Sales reps are very normal in asking for more cash in exchange for more work, but is cash the best motivator? One telco tested more cash in 2 call centers and merchandise in 2 call centers. The results may surprise you. Retail employee turnover is a primary cost to retail organizations. The costs cannot be mitigated in a meaningful way with higher wages - students simply come and go throughout the year. But what would happen to turnover if the employees simply felt better about their work environment?